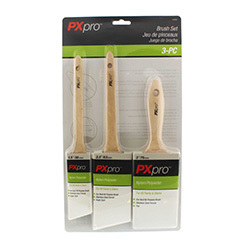 PXpro® is a new Paint Applicator brand for World and Main that features superior quality paired with great value. 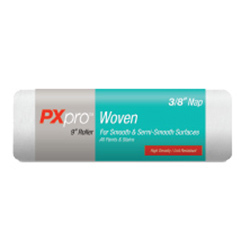 Our complete line of brushes, roller covers, and paint kits are perfect for both the professional contractor and DIY homeowner alike. 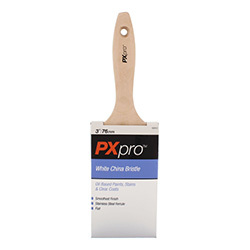 Offering premium materials including Nylon/Polyester and White China Filaments, our line of paint brushes are built specifically for Latex and Oil Based Paints and Stains. 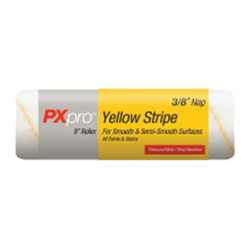 PXpro's extensive roller cover assortment features Woven, Yellow Stripe, Microfiber, Polyester, and Polyester/Wool Blended fabrics. 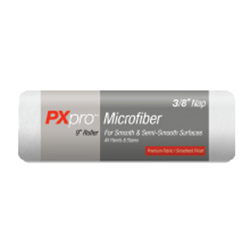 Each product is crafted to provide you with Results You Can Count On! © 2019 World and Main, LLC. All Rights Reserved.